Add a value of 49 € and save the shipping costs! This category contains all the maintenance products to care for and to protect the textiles, upholstery, surfaces and floors without damaging them. The products can be chosen depending on the materials or the surfaces which are to be cleaned. The products can be shampoos, sprays and microfiber gloves. The products which can be used to maintain textiles and upholstery can clean either delicate or washable upholstery so look out for the type of textile you have. Some products are better used for situations of urgency. One of them require a peculiar Hagerty machine to go with the product to clean in depth, remove all the dirt and eliminate acarids. The products act quickly, are efficient and protect the fabrics and surfaces. The cares have efficient effects and do not cause any marks on upholstery, textiles and floors. The surfaces are cleaned again and protected. All the products are very easy to use as they often require only a mop and water for floors or only water for the gloves and a sponge for the shampoos. 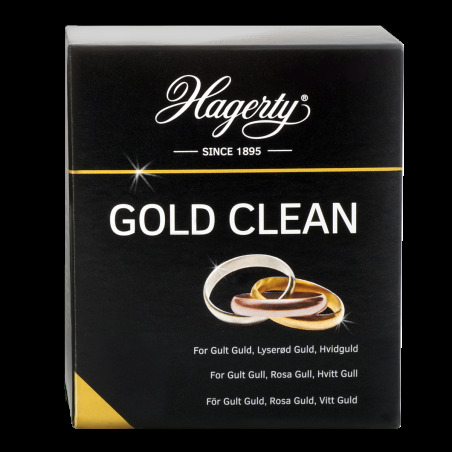 Rekindle colors, maintain and take care of your textiles, your floors and your surfaces with Hagerty’s cleaning products. By continuing your navigation on this site, you must accept the use and writing of Cookies on your connected device. These Cookies (small text files) allow you to follow your browsing, update your shopping cart, recognize you on your next visit and secure your connection.